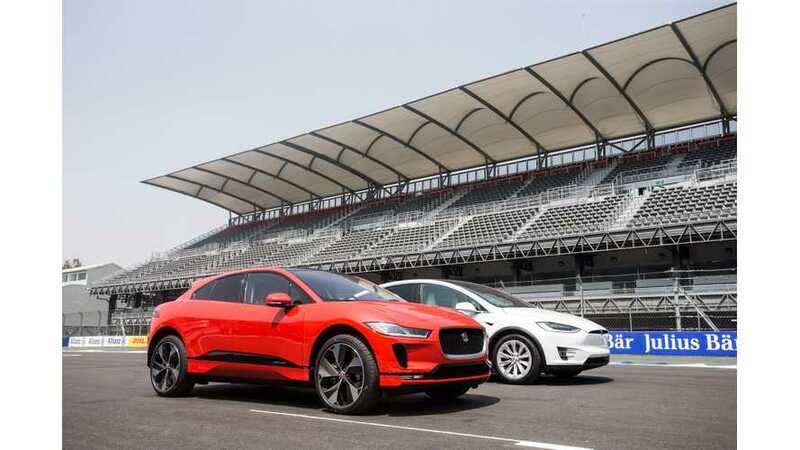 The electrification - which brings a two-motor powertrain solution to these vehicles - is pushing the adoption rates of AWD systems throughout the larger markets. 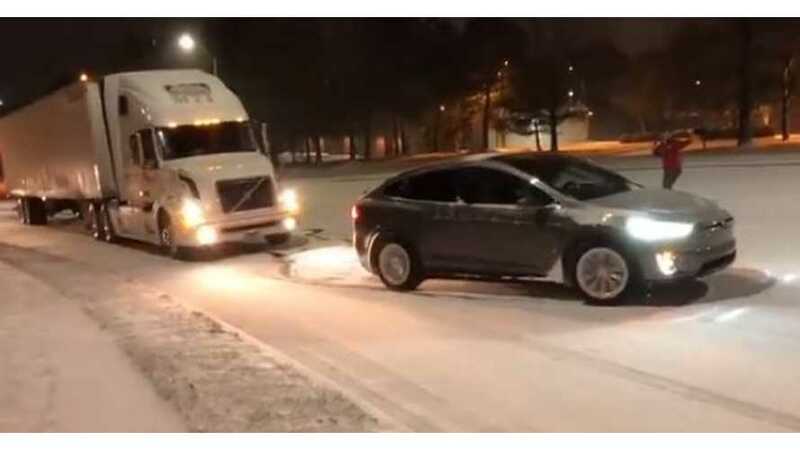 Watch this Tesla Model X pull a semi up a grade in the snow. The semi was stuck, however, a Tesla employee came to the rescue and said it was easy going. 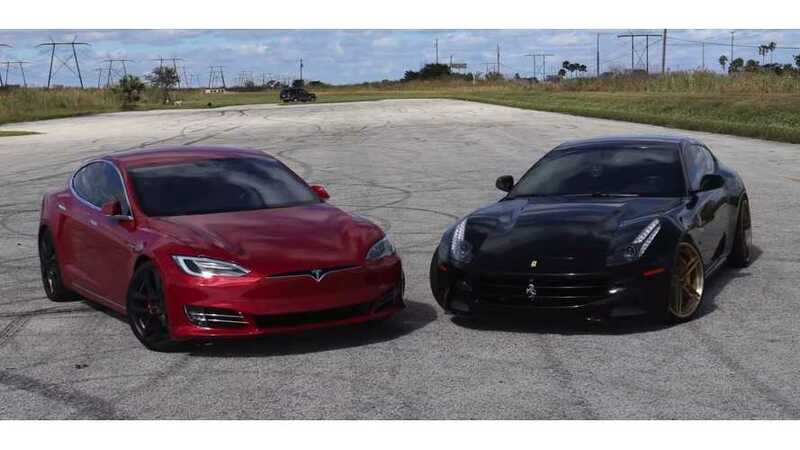 On paper, the Ferrari FF is a worthy contender against the Tesla Model S P100D. Additionally, it's a heavyweight hatchback with room for four passengers.